The Japanese Chamber of Commerce of Southern California will present a health care seminar on Tuesday, Feb. 9, at the JCCSC office in the Japanese American Cultural and Community Center, 244 S. San Pedro St., Suite 410 in Little Tokyo. 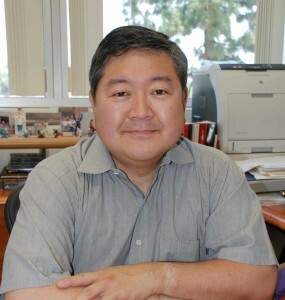 Dr. Richard Watanabe, professor and vice chair of education, Department of Preventive Medicine, Division of Biostatistics, Keck School of Medicine at USC, will discuss Type 2 diabetes — what it is, whether you are at risk, how you manage it. Registration and networking opportunity at 6 p.m., seminar from 6:30 to 8 p.m. Free for members, $20 for non-members. For more information or to RSVP, call (213) 626-3067.